It is hard to ignore what has occurred around the world this past few days, especially if you are on social media. Our feeds have been full of posts that without question have an impact on our opinions, viewpoints and stand on how we feel. I have pondered my own stand point , having realised before gathering more info I found myself changing my profile picture, and sharing Dodinsky’s post within a few hours of the Paris events. As I did this I felt sickened by the horrific and tragic acts that had occurred. I remembered walking through Paris, feeling connected to the city and its sadness. Within a few hours I had become deeply perplexed and confused why this event touched me and so many people so quickly and so deeply. Perhaps it is because many of us have been to the city, perhaps images of the Eiffel Tower or Jean Juliens peace symbol resonated or the power of social media moved us all so swiftly. Was it our own vulnerabilities and fears that took over? It is no doubt that it was horrific but within those few hours I left pondering why Syria’s death toll of 250k and rising and the 30,000 children’s death has not yet had me reaching for new Facebook profile pics. Why I had skimmed over the news of the Lebanon suicide bomber in the world news section this morning? It was almost to overwhelming to bear. How can I possibly be making informed decisions within a world of instant social media delivering live feeds and opinions of the worlds unfolding tragic events within seconds. 1. 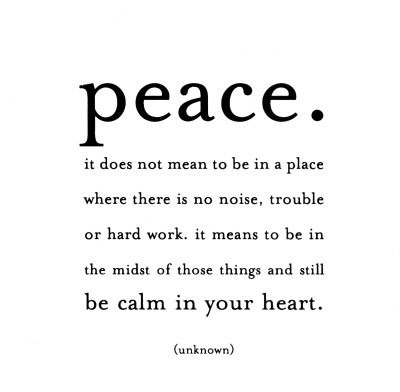 We have the power to find peace in our own heart. Let the evil of the world not conquer our humanity and ability for love and kindness. This afternoon I changed my profile picture back to a single white rose. In respect of anyone who lost a loved one recently, irrespective of whether in Europe, Middle East, Africa, America, Asia, Australia, Pacific, Antartica or here at home. For the passing of a loved one any time is a sad and tumultuous time . Previous Article We get by with a little help from our friends…..